Unipres is a major supporter of diversity in manufacturing and actively encourages the promotion of STEM subjects to help inspire more women to consider careers in industry. 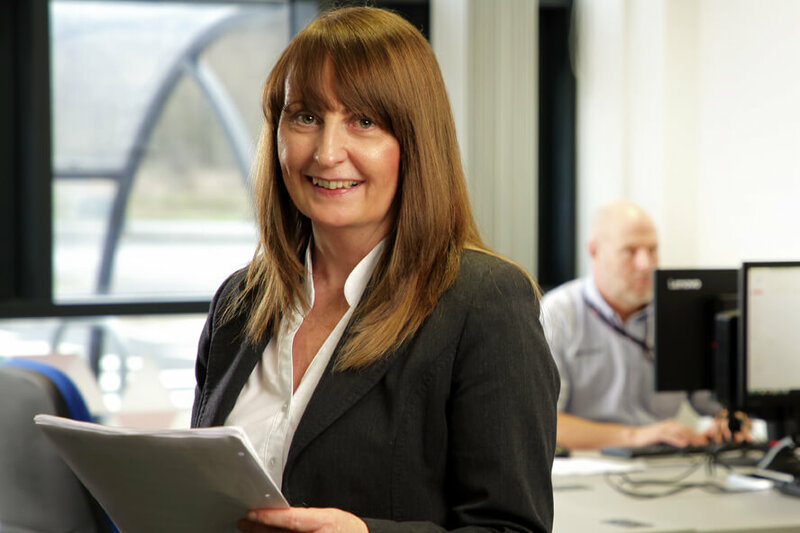 To showcase diversity in engineering and highlight the important role women play across industry, Maureen Askew, Senior Controller of the Unipres Training Academy was invited to speak at the Women & Diversity Summit, in Liverpool. Maureen was invited to deliver the keynote address in acknowledgement of the efforts Unipres has made to become a more inclusive employer. “It was a great honour to be asked to speak at this important event,” said Maureen. “Unipres has made great strides in recent years attracting more women into automotive manufacturing and also recognising those already doing incredible jobs across the organisation. As part of the presentation, Unipres created a video with interviews from women across the organisation, from apprentices to senior management. Unipres Managing Director, Gary Graham, said: “Unipres is founded on a desire for finding solutions, embracing technologies, developing and making the products that make vehicles safer.